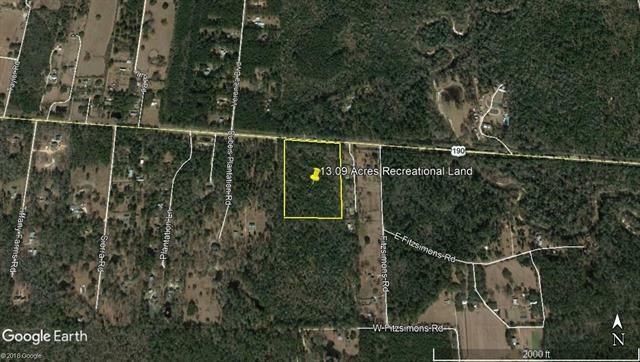 13.09 acres of recreational land just southeast of the Little Tchefuncte River, which crosses Highway 190 (Ronald Reagan Highway). Originally purchased and zoned for a Public Recreation Facility by current owners. Great site for a church, funeral parlor, or recreational facility. Flood Zones A & B. Wetlands determination from 2007 shows center and west side of property dry and mostly in flood zone B. Parcel Dimensions: 606 x 812 x 607 x 970.